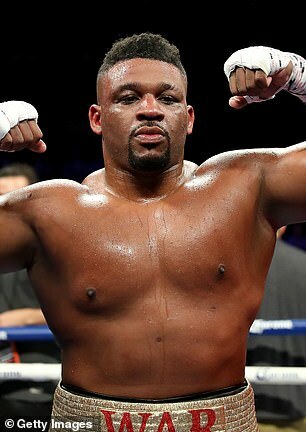 Anthony Joshua dreams of unifying the heavyweight division have been put on hold as British boxer gets ready for his US debut with Jarrell Miller. Joshua was previously booked to fight at Wembley in London on 13 April but was unable to seal a fight with Deontay Wilder as the American boxer looks to finalise a rematch in the coming weeks with Tyson Fury. 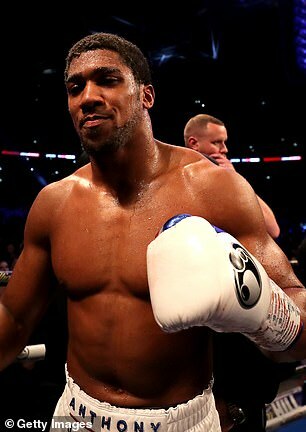 AJ first encountered Miller last July when he was confronted by ‘Big Baby’ whilst promoting his upcoming bout with Alexander Povetkin in New York. Sportsmail will provide you everything you need to know for Anthony Joshua vs Jarrell Miller including fight time, date and location plus how to watch, ticket prices and latest odds. Anthony Joshua will take on Jarrell Miller on Saturday 1st June 2019 in the US. However, UK viewers will have to wait until the early mornings of Sunday 2nd June to catch the heavyweights action live. Times have yet to be announced for the fight but Joshua vs Miller bout is expected to take place around 3am GMT. American viewers can expect to catch Joshua make his US debut fight against Miller around 10pm ET. 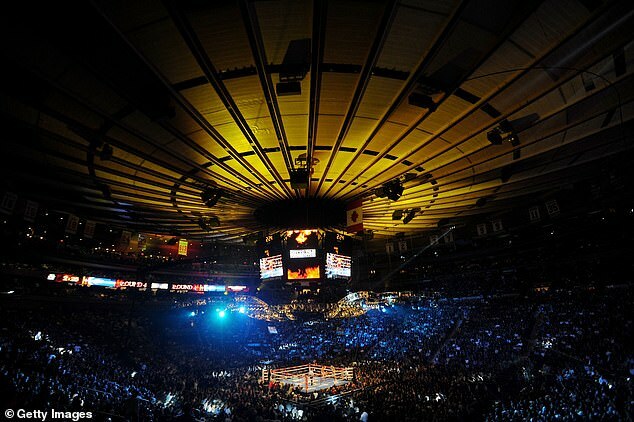 Anthony Joshua makes his US debut at Madison Square Garden in New York City which has a capacity just over 20,000. How do I get tickets and how much? First batch of tickets to go on sale for Anthony Joshua vs Jarrell Miller will start with the Madison Square Garen pre-sale at 5pm GMT (12pm ET). The next batch Joshua vs Miller tickets will be available through Stubhub’s fight pass pre-sale which begins at 12pm GMT (7am ET). If after that you’ve still been unfortunate with obtaining tickets then general sale tickets are on sale at 5pm GMT (12pm ET) via Stubhub. Tickets can also be purchased at Madison Square Garden Box Office, all Ticketmaster outlets, Ticketmaster charge by phone and online at www.ticketmaster.com or www.MSG.com. Tickets are priced £82 ($106), £121 ($156), £160 ($206), £237 ($306), £315 ($406), £393 ($506), £549 ($756), £782 ($1,006), £976 ($1,256) and £1,948 ($2,506) plus applicable booking fees. How to watch Joshua vs Miller? The fight will be shown live on Sky Sports Box Office for UK viewers. US viewers will be able to watch Joshua vs Miller live on DAZN streaming service.